Hi everyone I'm Jack Red, earlier this year at Humble Bundle. They had a bundle that really caught my attention. Humble Brawler Bundle despite the name there wasn't any beat em up games. It was filled with plenty of fighting games mostly from Arc System Works. I donated all the money to a charity about Autism since I have it. 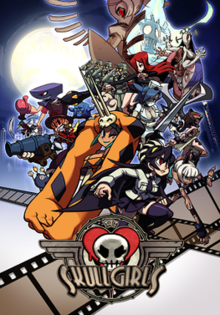 I already owned Skullgirls with it's dlcs prior to purchasing this bundle. It came with an DRM free copy of the game and it's soundtrack. I already covered this in greater detail in another blog. 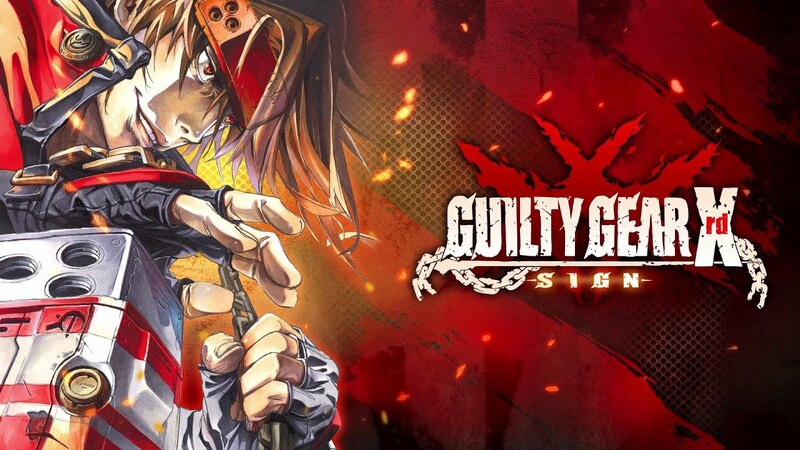 Guilty Gear can be repetitive but a lot of fun. The artwork alone is enough to buy this game. The soundtrack is very good with amazing sound effects. 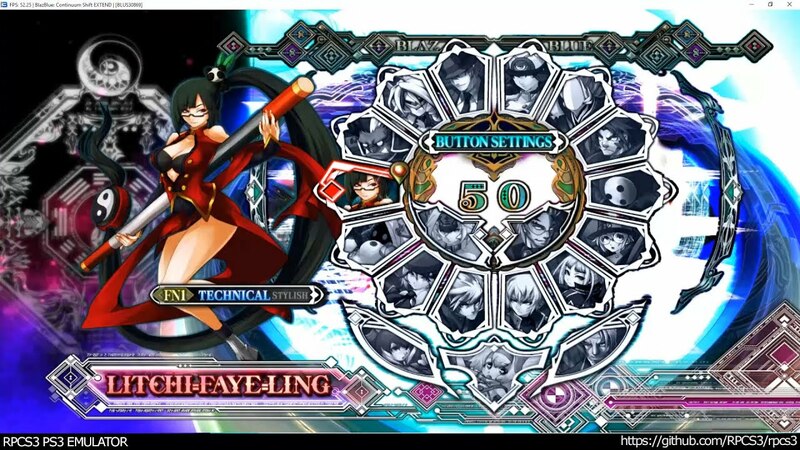 BlazBlue: Continuum Shift Extend I played on Xbox 360 prior to playing on Steam. 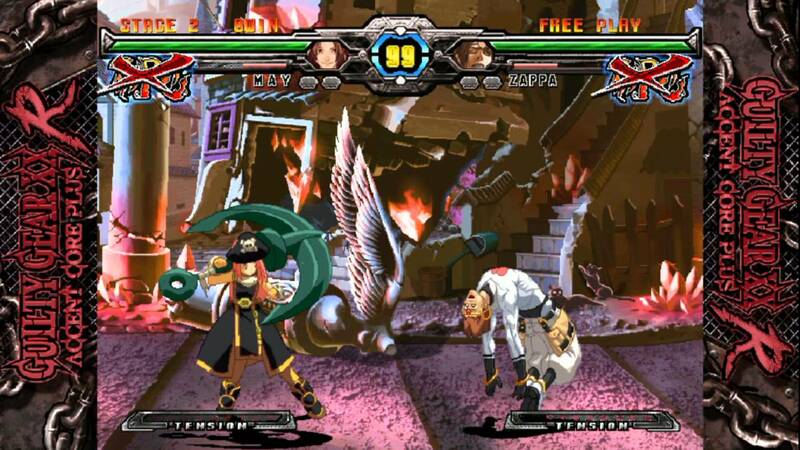 This is similar to Guilty Gear since it was made by the same team. 4. 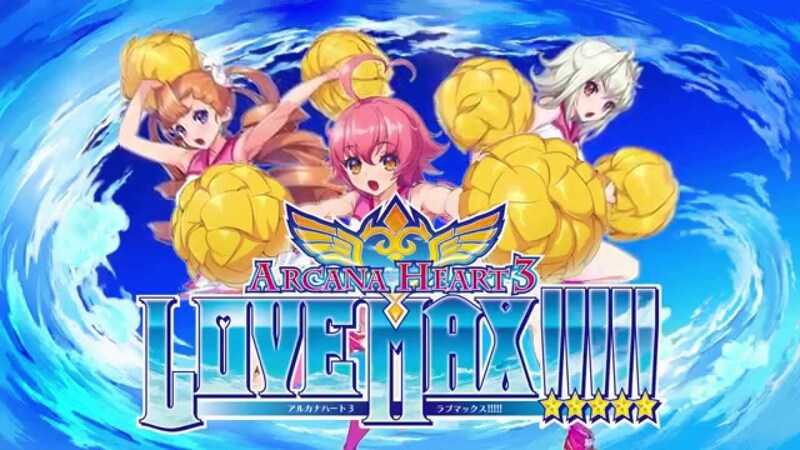 Arcana Hearts 3 Love Max!!!!! This was ported by a different team from a cell phone game. This is very different from most fighting games. You can jump much higher and fly since the levels are very large in size. 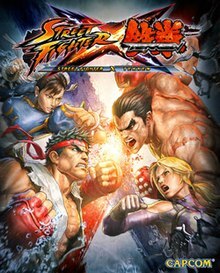 I played this on Xbox 360 prior a great Capcom fighting game. I will be honest I couldn't get it to work without the community patch. If this looks familiar it is because the same team made Dragon Ball FighterZ. Story Mode is mostly cut scenes with great artwork. 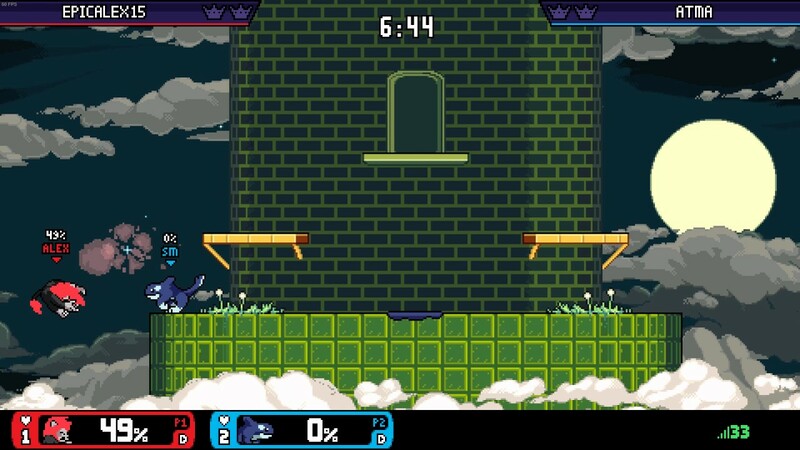 This is a clone of Super Smash Brothers. There is more dlc characters now than when they did this bundle. I can honestly say all of them do work with an controller. Sure there are better fighting games you can play on your computer. But to a fighting game fan there's no end to wanting more of them.